You have just received your new iPhone and you’re all excited to start using it so you go ahead to activate it. But there is a problem since it will not activate without the original Apple ID. This means that the iPhone had another owner and you need their Apple ID password to unlock your iPhone. Chances are that you inherited, shared or bought a second hand iPhone that is why your Apple ID cannot be used to unlock this iPhone. There are many ways you can fix this problem and this article will help you address that. 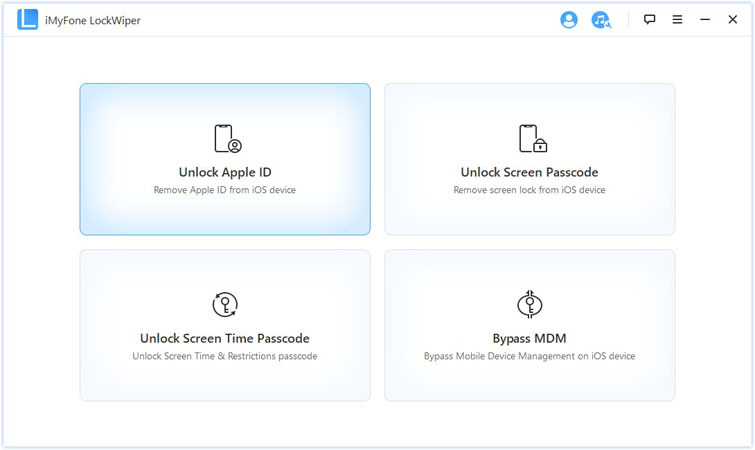 iMyFone LockWiper is specifically developed to enable you break through the Apple ID barrier and replace an old ID with your new one. It also doesn’t require any password to fix, making the entire process a breeze. 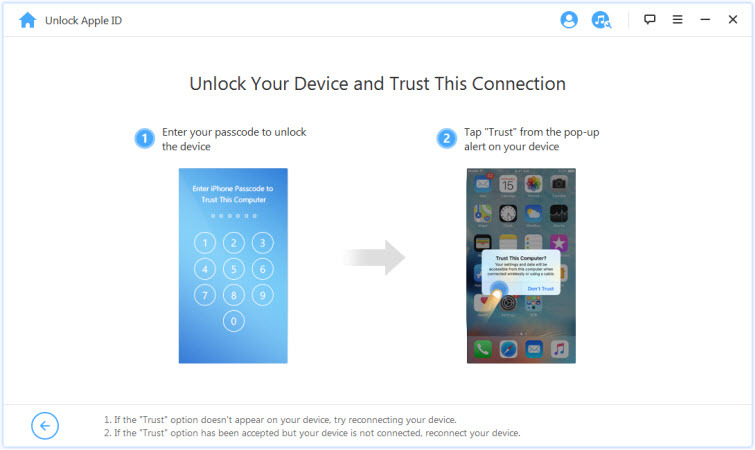 Unlock any Apple ID on any device without the password. 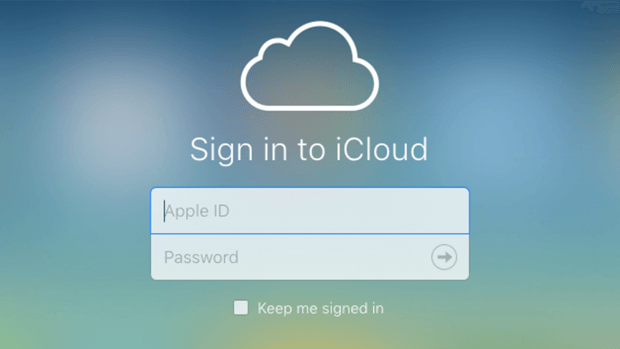 Remove original iCloud account or Apple ID and replace with a different account or create a new one. 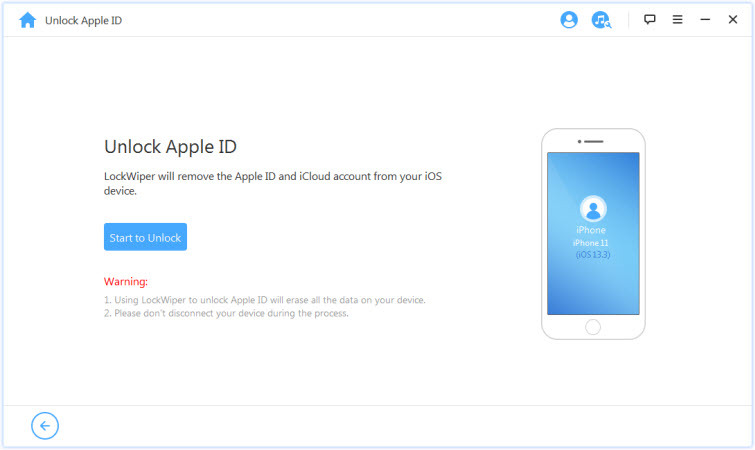 Remove iCloud feature on previous Apple ID to ensure the phone can no longer be tracked by the previous owner. Enjoy the full features of Apple ID and iCloud services once the switch is over. Download or purchase new media, games and apps from iTunes or App store. Please note that your data will be erased and your iPhone updated to the latest iOS version. Step 1: Download LockWiper on your Pc or Mac and launch. Make sure you connect your device to your computer. Then choose the “Unlock apple ID” mode on the home interface. Step 2: : Click "Trust the computer" to trust the connection. Step 3: Start the unlocking Apple ID process by clicking “Start to unlock”. 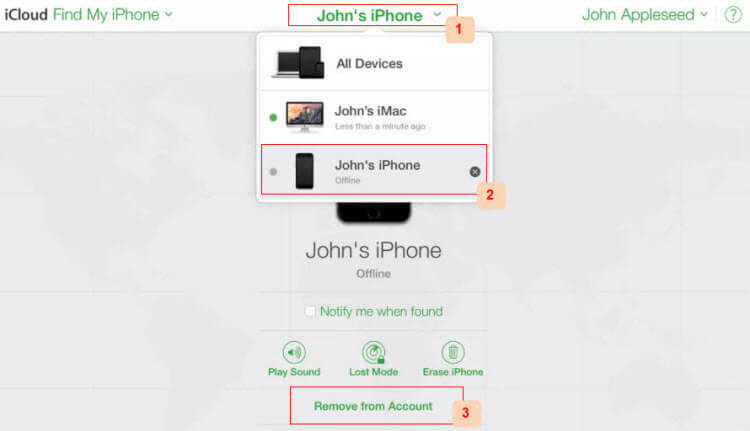 Step 4: Go to Settings > General > Reset, then click "Reset All Settings" on your device if the "Find My iPhone" cannot be disabled. Step 5: Initiate unlock process and follow the prompts to complete. 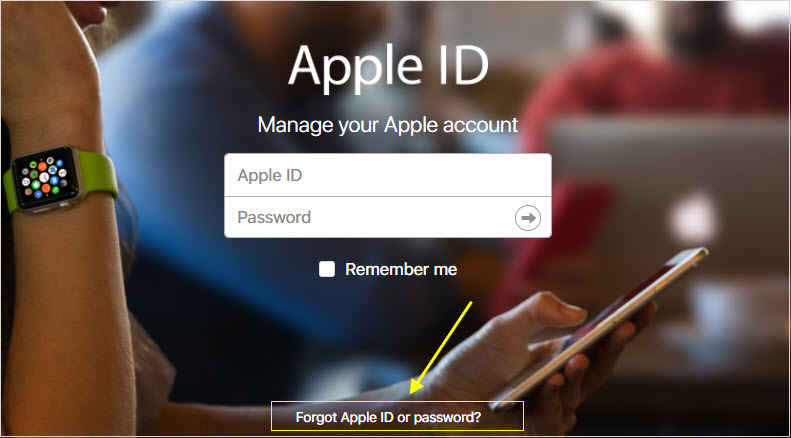 Have you ever tried to remember the login of your Apple ID to no avail? This is the worst feeling ever since your Apple ID cannot be used to unlock this iPhone. Apple has different ways of recovering forgotten Apple IDs or password. The following are steps on how to recover your forgotten Apple ID. Step 1: From any browser go to the browser of iforgot Apple id. Click on Forgot Apple ID or password. 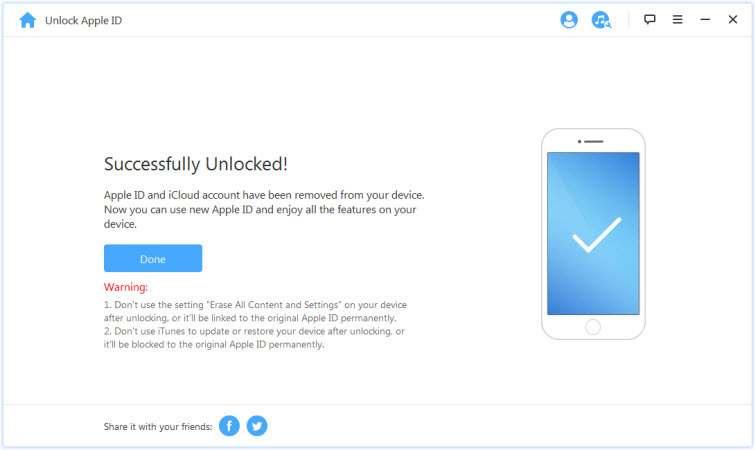 Step 2: Click on the text ‘Forgot Apple ID?’, then enter your full names and email to recover your Apple ID login and reset your password. 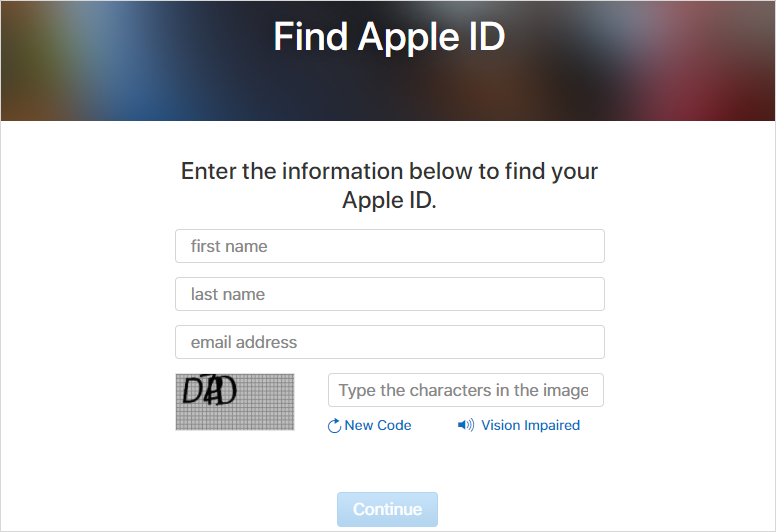 Step 3: Fill in the security questions of that Apple ID and complete the process using the onscreen instructions. A confirmation email will be sent to your email id. Click on the given link and get your Apple ID and a new password to sign in. Step 1: Sign in to iCloud using their Apple ID. Step 3: At the top of the screen click on All devices. 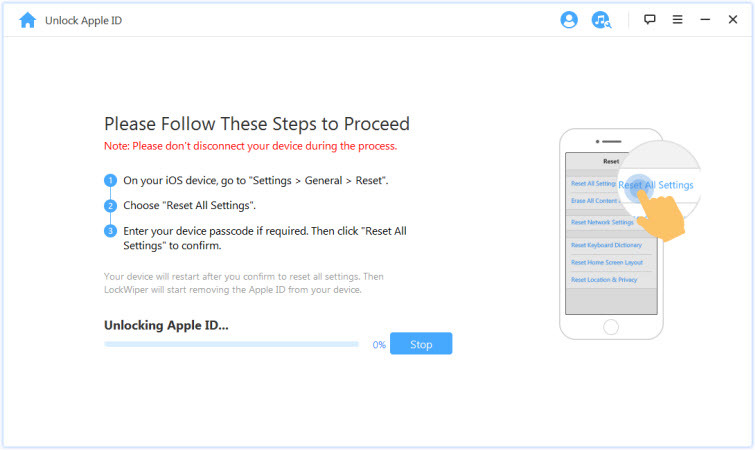 Step 4: Select the other owner’s device and click Remove from Account. Once the previous owner has removed the iPhone from their account, turn off then turn it on to start the setup process.